Photo Credits Google Images. 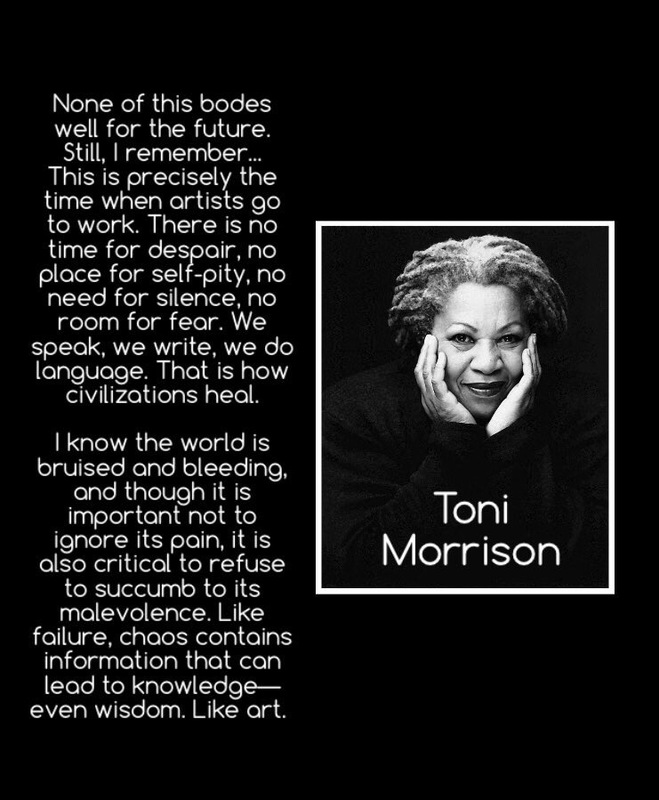 QUOTE CREDIT: TONI MORRISON – No copyright infringement intended. Stellar! Which George? I know a few. Aww is that @georgieporgie0065 on IG because I don’t know a George Parker personally.